Remember the game of Memory from when you were a kid? 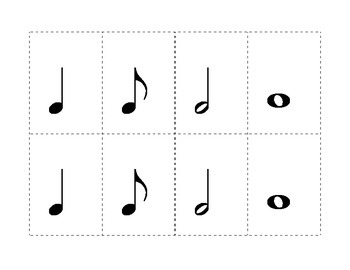 Now, play with music symbols! 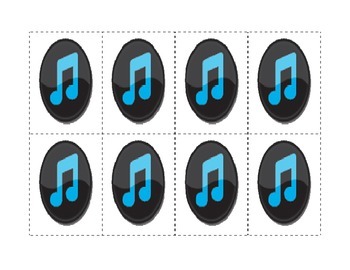 40 different music symbols. 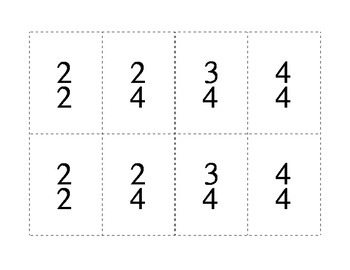 Choose the ones you wish to use and have students play a game of memory match. When they find the match, they must name/define the symbol before they can keep the match. If they can't name/define the symbol, they must leave the match and the next player may then try to name/define. Feel free to make up your own rules, this is just how I play with my classes! 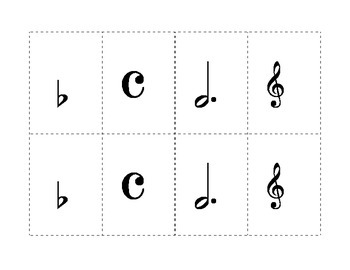 For treble and bass clef memory match, see my store!! Print on heavy paper and laminate. I have also included a page you can use to print on the back of the cards.